WeDo SL Events: Thanks for the great event! 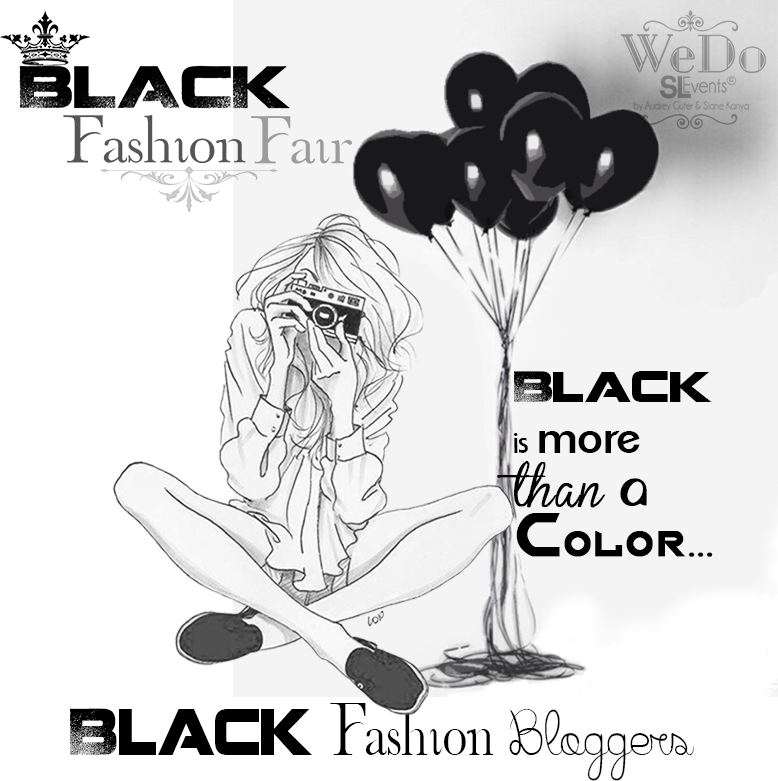 Black Fashion Fair 2015. Thanks for the great event! Black Fashion Fair 2015. First, I would like to thank everyone who helped make this event a success. Were two islands full of cool stuff! And for that we had the cooperation more than essential of each designers whom worked with us .... we are very thankful to all designers who exhibited their works at this event! Special thanks to all our sponsors, who believed in our ideas and presented us with fabulous items for this event. Thanks you !! ... and we can't forget our bloggers! It was an amazing event and we could not fail to capture every moment. • Click HERE for informations, photos, videos and others stuffs. • Click HERE to see the coverage by the Seraphim staff.